Our son Luke was a passenger, riding home from Lacrosse practice on a Monday night with four teammates. No drugs. No alcohol. But the teenage driver of the car chose to speed 77 miles an hour down a steep rural road, losing control and flying off a 70-foot embankment. Twenty-four agonizing, heart-wrenching hours later, doctors declared Luke brain dead. We kept him alive in order to harvest his organs so others could live. He died on Feb. 15, 2006 — four days before his 16th birthday. 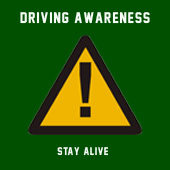 Raise awareness among teenagers and parents about the life-and-death consequences of teenage driving. 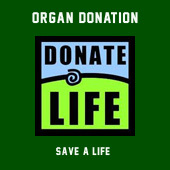 Raise awareness among teenagers and parents about the life-saving gift of organ donation. We hope the efforts of this Foundation will help save lives. So that other families won’t get the tragic call that came to us on Feb. 13, 2006 and forever changed our lives. Steven, Maryanne, Adam, Rachel and Jonathan.